A child prodigy, the French violinist Pierre Amoyal completed his studies at the Paris Conservatory with a First Prize aged 12 in 1961. Shortly after this, Jascha Heifetz spotted him and became his teacher for the following five years. Heifetz, who died 30 years ago this month, was known to be an extremely demanding and impatient teacher, but Amoyal speaks about him with reverence and great affection. When I ask him if there is an episode in his long relationship with Heifetz that he particularly remembers, he answers immediately. ‘Yes, although Heifetz taught me a lesson for life almost every day. 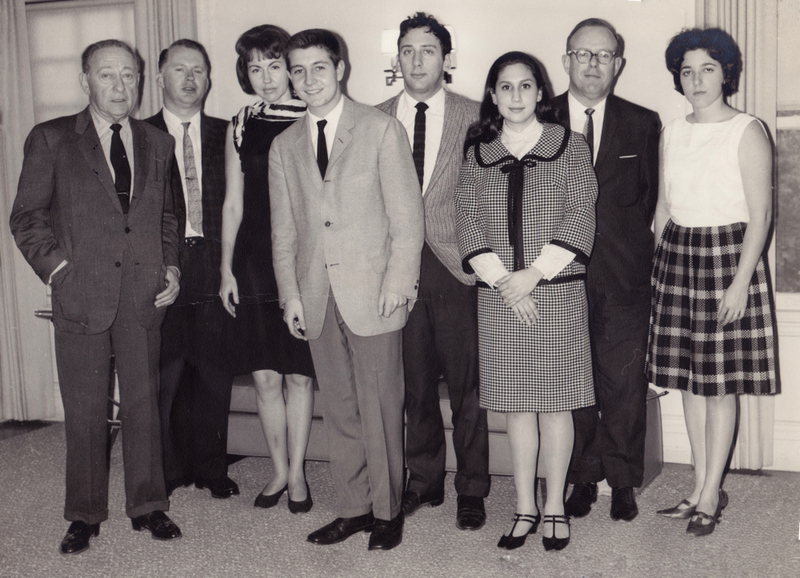 Heifetz was not only a great music teacher but also a teacher of life. He taught me a hard lesson that I’ll never forget. Before I left him, after five years, I went to his house to bid him farewell. He said: “You promise me two things before you go. The first thing is that you will never dine at Maxim’s in Paris.” I was baffled. “Of course not,” I replied, “but why?” “Because one day, after a concert at Pleyel, I invited a beautiful woman to dine at Maxim’s and, as I was not wearing a bow tie, they did not let me in. So, all my friends are forbidden to go there,” he replied. “Fine, don’t worry. I won’t go there,” I assured him and I kept that promise. Amoyal attributes his success, which includes winning several awards (among them the Ginette Neveu, Paganini and Enescu prizes) and being the youngest musician ever to be appointed Professor at the Paris Conservatory, to Heifetz’s teaching – although he admits it was not always an easy relationship. Amoyal’s commitment to teaching is indisputable. He was Professor at the Paris Conservatory for ten years, at the Lausanne Conservatory for 27, and since 2013 he has taught at the Mozarteum in Salzburg. With such extensive teaching experience, how does he see the role of the teacher today. Has it changed? Amoyal has spent most of his 50-year career with the same violin: the ‘Kochanski’ Stradivari, which celebrates its 300th anniversary this year. The violin spent a considerable time in Russia during the reign of Tsar Nicholas II, although there is no evidence that the tsar himself owned it, as has been suggested. 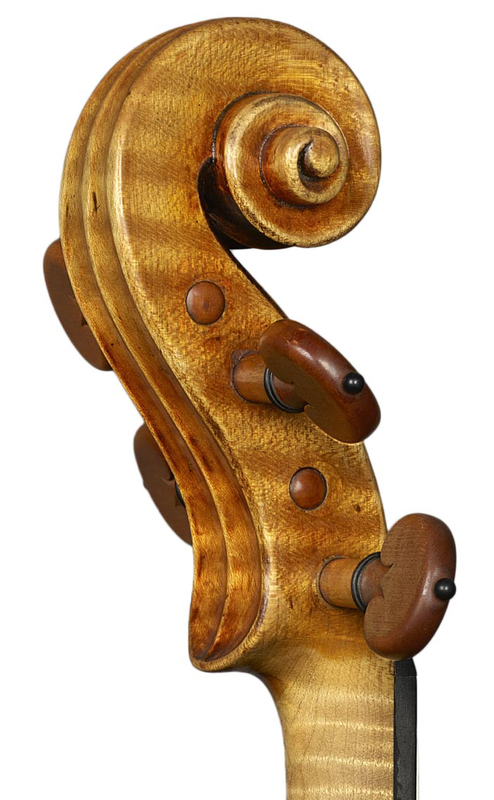 According to Alfred Hill, it was initially owned by one of the Vielgorsky brothers, either Count Mikhail Yurievich (1788–1856) or Count Matvey (1794–1866), who also possessed the famous ‘Davidoff’ cello. It then passed to another Russian aristocrat, Count Mikhail Loris-Melikov (1825–1888), before being bought by Paul Kochanski (1887–1934), after whom it’s still named. 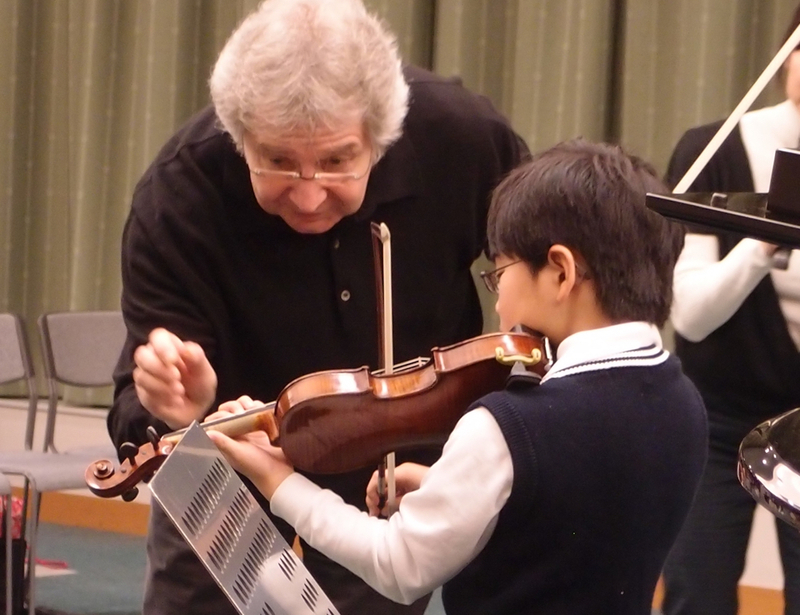 Amoyal recalls how he first encountered the violin. ‘When I started my career in Paris I played the “Provigny” Stradivari, which the French government had lent me. 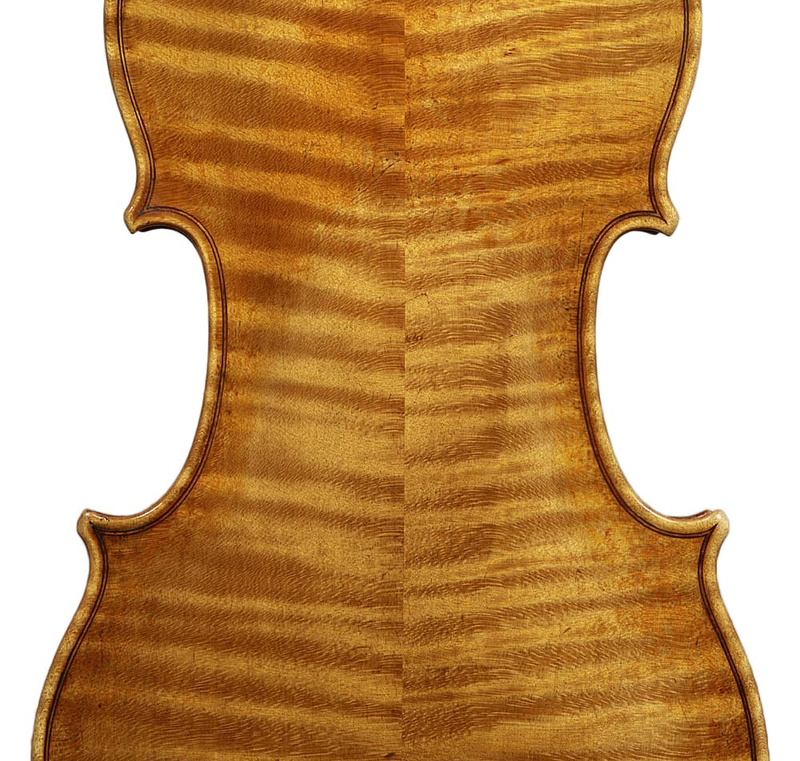 It was a “typical” Strad, with a very brilliant and bright tone, but I felt it was lacking deepness and roundness in the lower register. 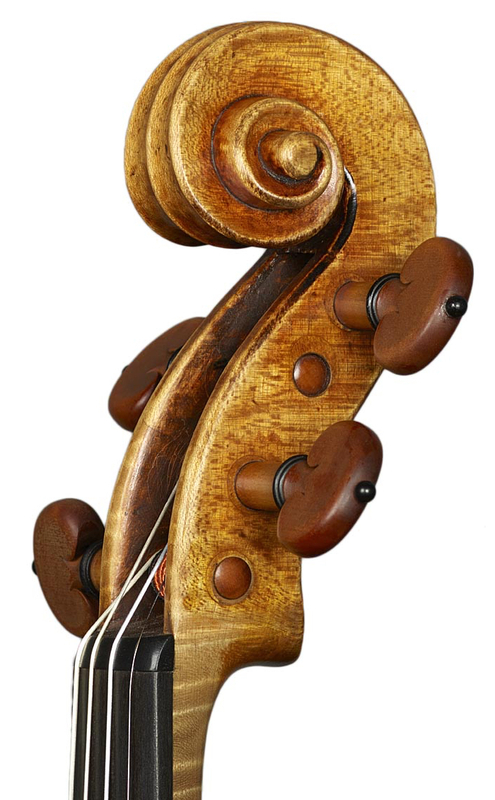 I dreamt of a Stradivari with the depth of a Guarneri “del Gesù”. Of course, I was maybe dreaming, but if you don’t dream in life, nothing happens. 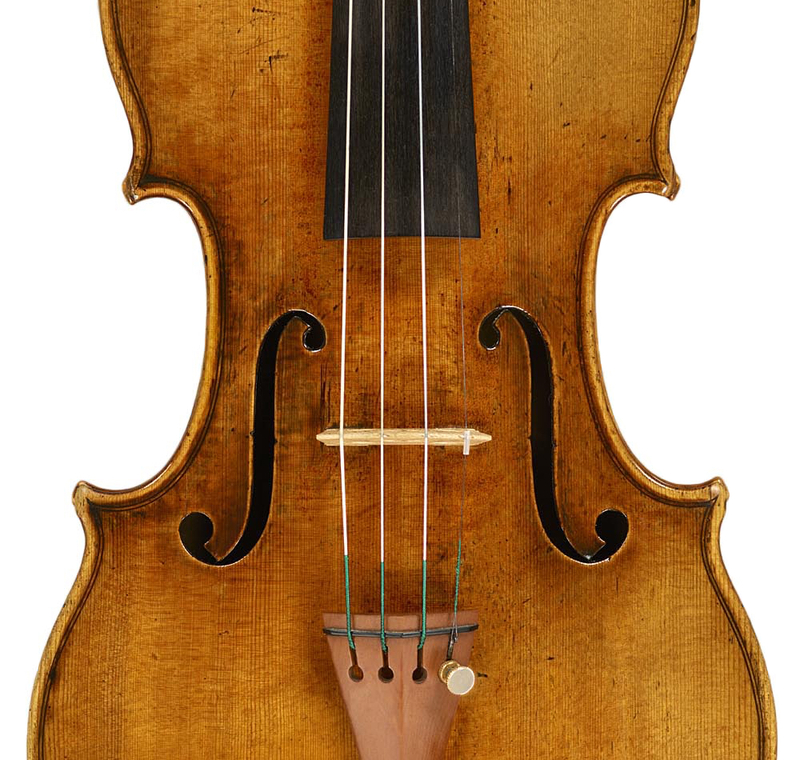 So, I went to all the great dealers – Hill, Beare, Vatelot, Francais – and I described to them the violin that I had in mind: fantastic high register, warm and generous medium, and very deep G string. I was shown several instruments but after a few years I was desperate because I hadn’t found “my” violin and they were even more desperate than me because they had shown me everything they had. ‘But this violin is also somehow related to Heifetz, isn’t it?’ I ask. ‘Yes, in a wonderful way,’ Amoyal confirms. 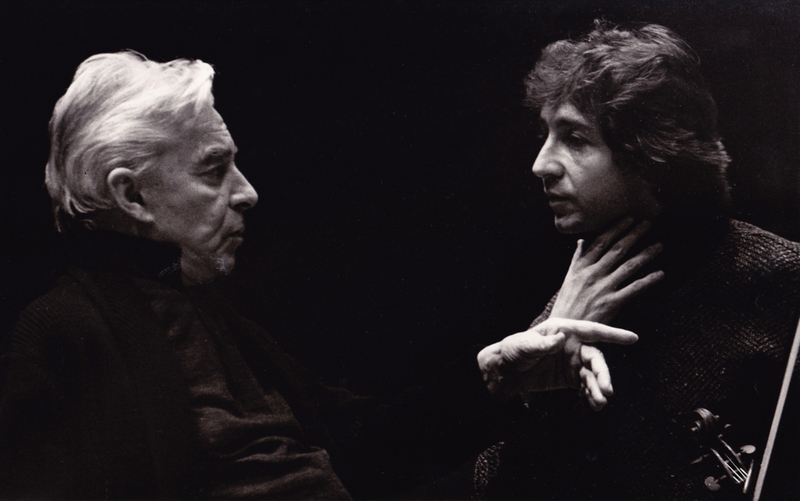 ‘When I was studying with him in Los Angeles, I used to play a modest French violin. One day Heifetz came to our class carrying a violin case, which he put on the piano. During my lesson he told me: “Please, try the violin on the piano.” I opened the case and found in it a fantastic violin by Vuillaume. I continued the lesson with it, as instructed. Heifetz didn’t say a word. At the end of the lesson, he asked me: “What do you think of this violin?” I replied: “Well, of course, I’ve never put hands on anything better than this before. It’s wonderful.” He looked at me and said: “Consider it yours.” And that was all. I went back home and, honestly, I didn’t understand how this violin came into my life. Later, I found out from the shop in Los Angeles that Heifetz himself had purchased it for me with his own money. 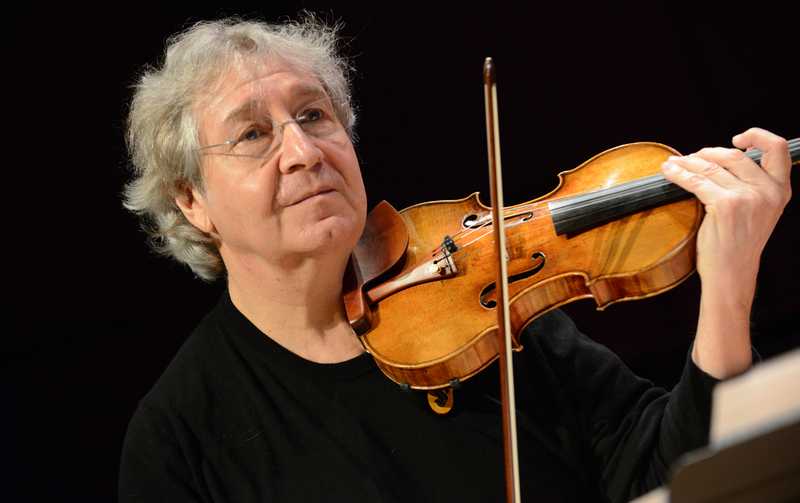 In 1987 the violin was stolen when Amoyal was in Saluzzo, Italy, for a series of masterclasses. Although desperate, he never gave up looking for it and after five long years it was recovered in Turin. Why is his ‘Kochanski’ so special? ‘It has this very deep tone, which is not completely characteristic of Stradivari,’ he explains. ‘Stradivari is like a diamond that shines on every string but when you play on some “del Gesù” instruments, the richness of the tone is deeper, maybe warmer. Maybe Stradivari is too perfect and Guarneri is more human. 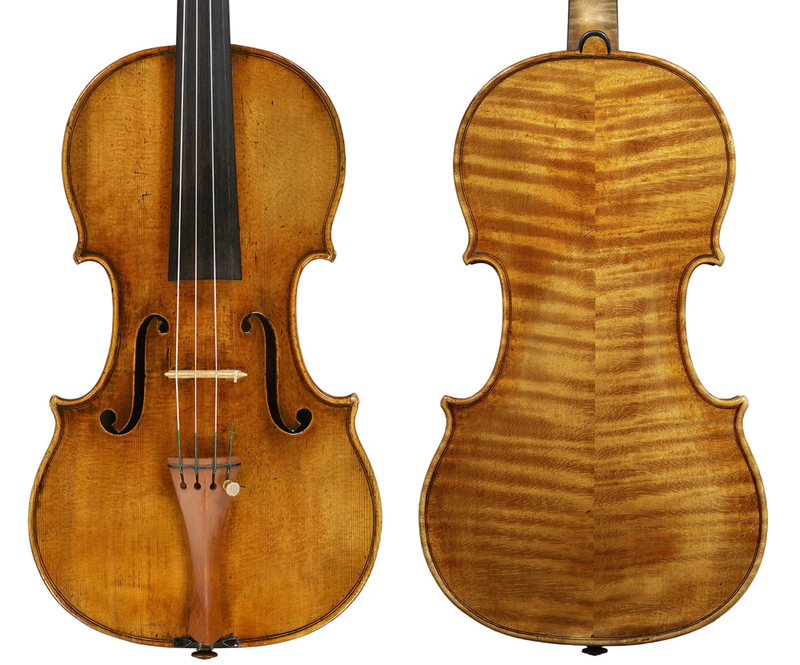 So, in this violin, Stradivari made somehow something more human. It has a tone that you don’t find in any other. And at the same time it’s extremely powerful, very brilliant in the upper register. This is a magic combination.